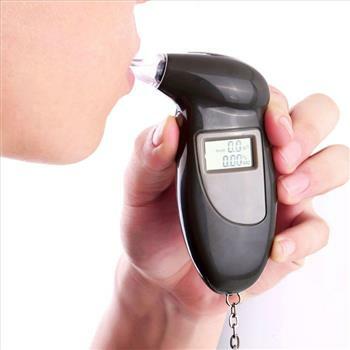 A breathalyzer or breathalyser is a device for estimating blood alcohol content (BAC) from a breath sample. The breathalyzer is one of the most affordable breathalyzers available. 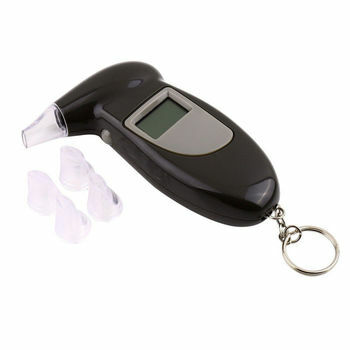 It can be used in a wide variety of settings including clinical test applications and for personal use. 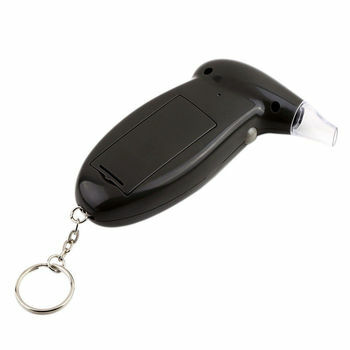 Its uses advanced semiconductor alcohol sensing technology to quickly take a breath sample and provide a blood alcohol content (BAC) estimate. 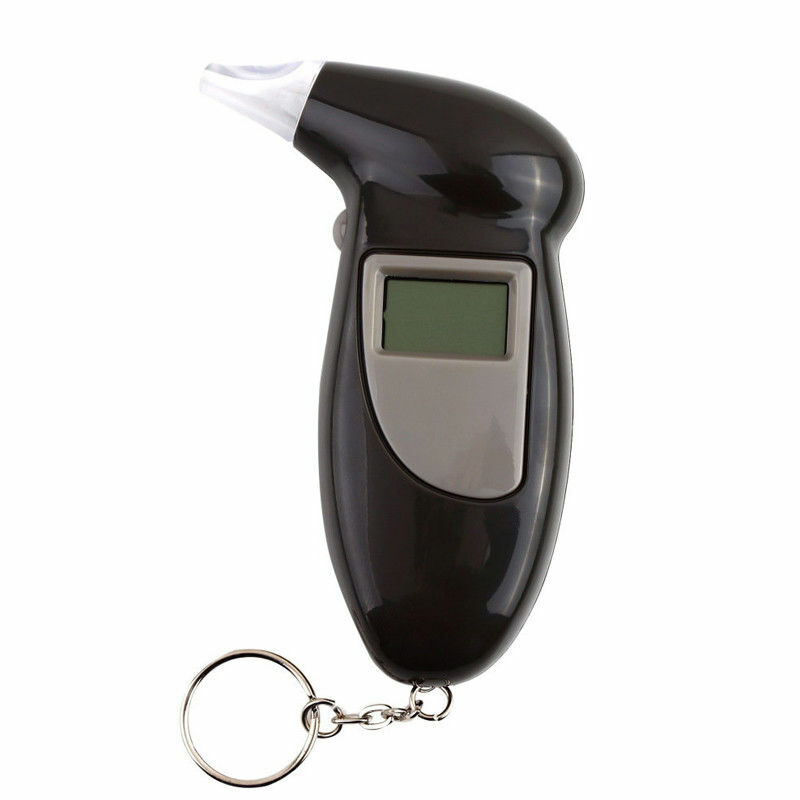 The lcd graphic display will indicate how inebriated you are, whether it be dangerous (over 0.05% bac), unsafe (approx. 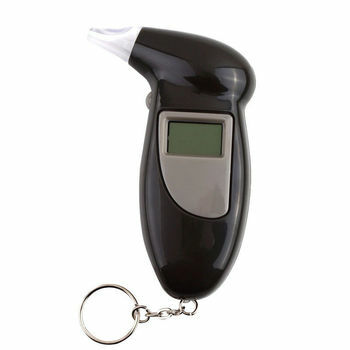 0.02% bac) or safe (under 0.02% bac). Displays "caution" when result is within 0.02% - 0.05%, displays "danger" when result equals to or higher than 0.05%. A simple method to analysis Blood Alcohol Concentration (BAC) at anytime and anywhere.